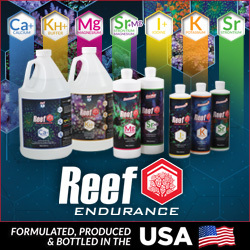 It seems like IceCap and CoralVue keep releasing a steady stream of new aquarium products. It’s a little hard to ignore so we are once again posting an article about a new IceCap product called the IceCap Digital Pocket Tester. The new IceCap Digital Pocket Tester measures electrical conductivity to determine the specific gravity/salinity of natural and artificial seawater. 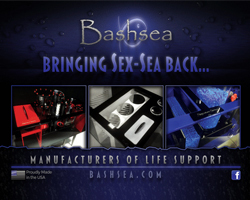 Within seconds, the salinity and temperature are measured and displayed on the easy to read backlit LCD screen. As you can see below, the manufacturer has an accuracy range to the nearest ±0.001 for measuring salinity and a temperature accuracy range of ±1.5°F for temperature. A salinity accuracy of ±0.001 is very good for aquarium testing and this is how I would use this device. 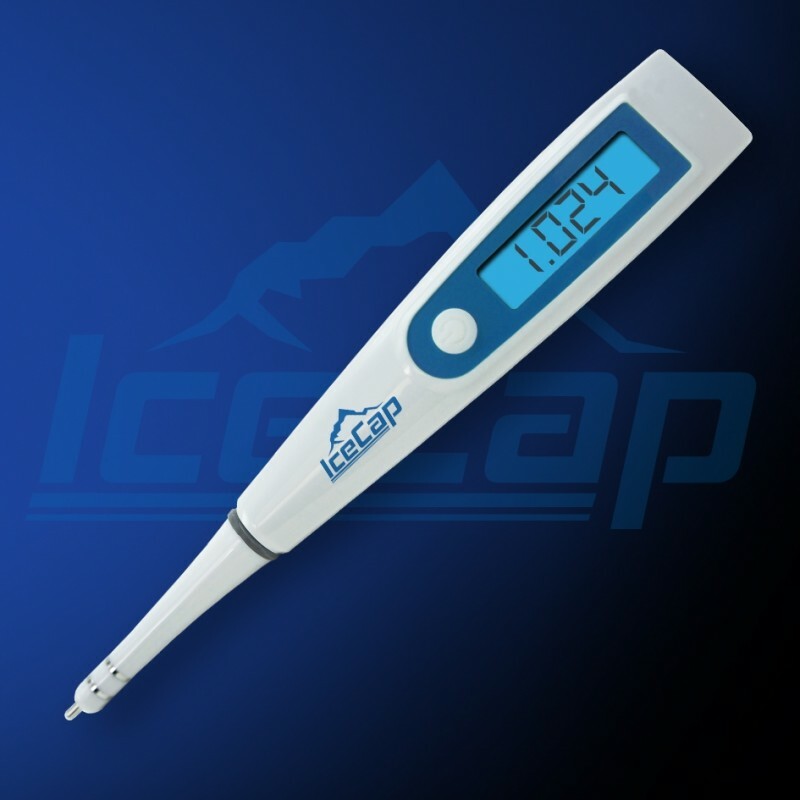 The IceCap tester is retailing in the US for $79.99 and it will be interesting to see if hobbyists will spend the extra coin when hand held refractometers typically sell for $35.00 – $55.00 and swing arm hydrometers sell for $10.00 -$15.00. Personally I would never use swing arm hydrometers again. They are not nearly as accurate as a calibrated refractometer or digital refractometer like the Milwaukee MA887 & IceCap Pocket Tester. Admittedly, we haven’t had a chance to test out the new IceCap Pocket Tester yet but a forum member at Reef2Reef put together a nice review of the product. To see his review please visit the Reef2Reef thread.